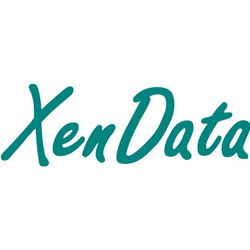 XenData Workstation - Add 12 Months Support & Upgrades [SAX-WS-MAINT] : Datastor, Datastor Australia is a value-added distributor of IT products specializing in Data Storage, Data Protection, Business Continuity and Virtualization. Additional 12 Months Software Maintenance fo XenData Workstaion. 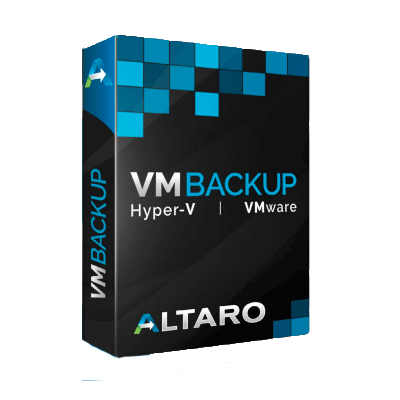 Provides both technical support and all software upgrades issues during the maintenance perioid. E&OE - Image shown above is illustrative & indicative only. Color, model may differ, features will remain similar. To the best of our knowledge the information supplied is correct. Kindly check via the vendor link provided under the "Additional Information" tab above.